My Wow New Year`s Eve Dress!? - Be Glossy In and Out! I love the winter at Christmas time, but I love more the change of years, when a whole new world awaits, new beginnings, new wishes, new dreams. New Year's Eve draws closer by the day, and even though my party plans may still be in the works, there's one thing I know I'll need along with the champagne and my husband to kiss when the clock hits midnight - a killer dress that won't break the bank but will leave me looking like a million bucks. 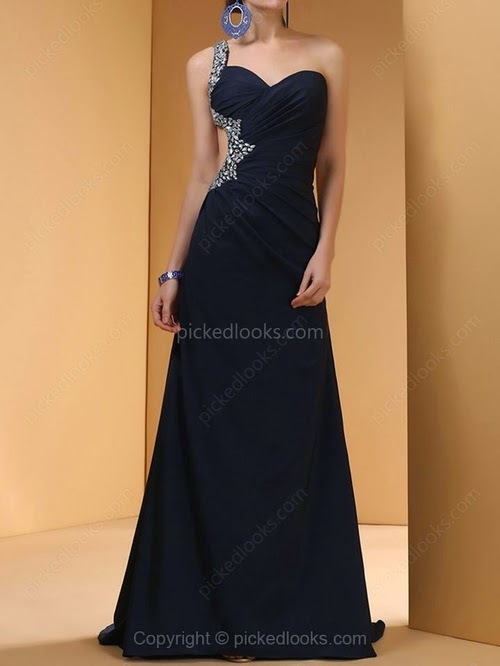 I wish 2015 to find me happy and glossy in a unique elegant dress, but my dilemma is if I should opt for a long or short dress. 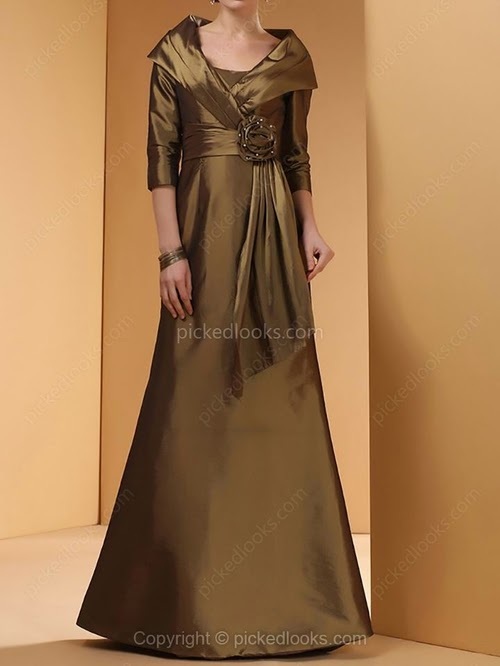 If you have the same problem like me, I suggest you to search for your dress on Pickedlooks, which offers the best quality and economical evening dresses made of satin and silk materials. With all those choices I have in finding the best dress to wear on your New Year's Eve, how can I decide on the best dress for me? In choosing the right dress the first thing we must do is knowing where the party will be. If it is a very elegant restaurant, then the best will be to have a maxi dress. But if the event will be held in a more friendly environment, then go for a mini dress. 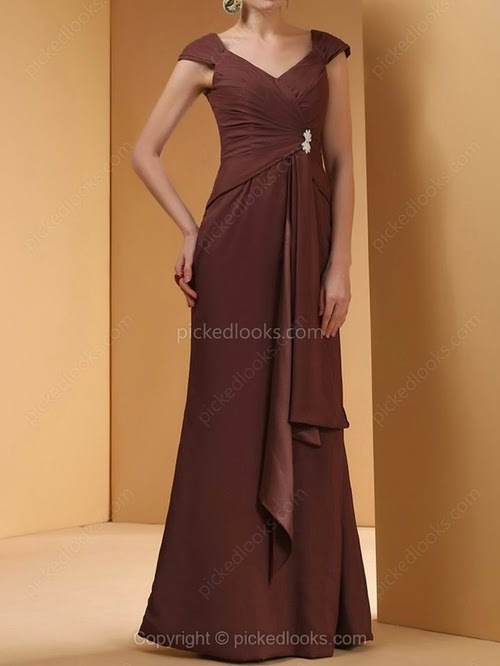 Also, if it will be a lot of dancing you must choose an elegant, chic dress but yet comfortable. While sleeveless dresses still feature in a large proportion of the dresses in this year, more and more designers are bringing sleeves into their winter dress mix. A sleeved dress must be chosen if your arms are a little bit puffy. The classic strapless dress is one that guarantees you’ll make a show-stopping entrance at any event and is certain to make the most of your beautiful curves. I adore the lace for an evening outfit, I believe it is the most sophisticated dress. I really believe that black color dress is the most elegant and chic, classic, yet modern. And you can`t go wrong with black, because it`s suitable for any season, occasion and silhouette. What would New Year's Eve be without sparkles and shimmering fabrics? The metallic colors are eye-popping and very fashionable. They are my favorite also. Red is the new black and you will stand out from the crowd with this kind of dress. Don`t be afraid to welcome the new year in some unusual colors like blue electric, etc. I don`t really see the white color for New Year`s Eve party, but... if you really want to be daring and unique, you could choose it for your outfit or in a combination with another color. Now that I found my perfect dress for New Year`s Eve party, I must be careful with what I will accessorize it, like the right shoes and jewelry. But... that`s another story. I hope I also helped you a little bit with your choices. Let me know in the comment box below if you found your wow dress for the party and which one you prefer? The most important thing to remember is that your New Year's Eve dress should make you feel beautiful, confident and comfortable as it garners you positive attention from the people around you. Make sure you pick the dress that calls out to you in order to guarantee a great night out at this year's New Years! Νομίζω πως ξεχώρισα λίγο παραπάνω το 4, το 5 και το 20!